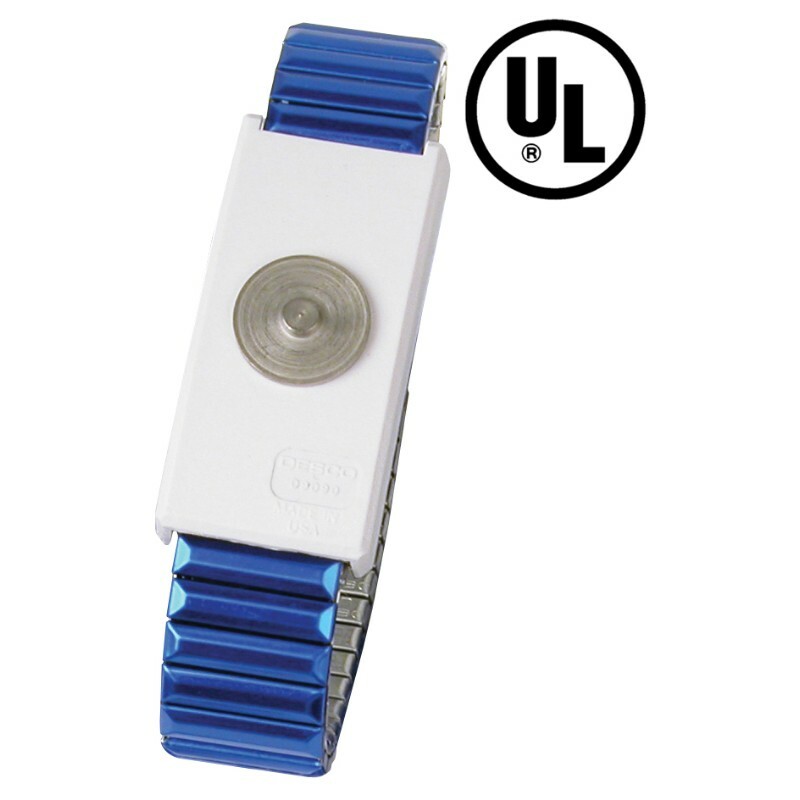 Superior electrical connection to eliminate intermittent failures of traditional snaps; extends the lifespan of the wrist strap. Designed to allow the operator to adjust the size (circumference: 5.5" - 13") to their wrist. Bright colors allow supervisor to see that worker is wearing wrist strap. Creates a more reliable path-to-ground2 for the operator. Click here for MagSnap® Coil Cords.